BJP MP Varun Gandhi on Saturday issued a statement after he was accused of being honey-trapped into leaking defence secrets. "I would like to point out the false and frivolous allegations and the claims made are wild and unsubstantiated," said Varun Gandhi. He also said, “I’ve never met Edmonds Allen who has written this letter containing these allegations, nor do I know him." The BJP MP also stated that he is taking legal recourse against those who have deliberately sought to tarnish his reputation and public standing. 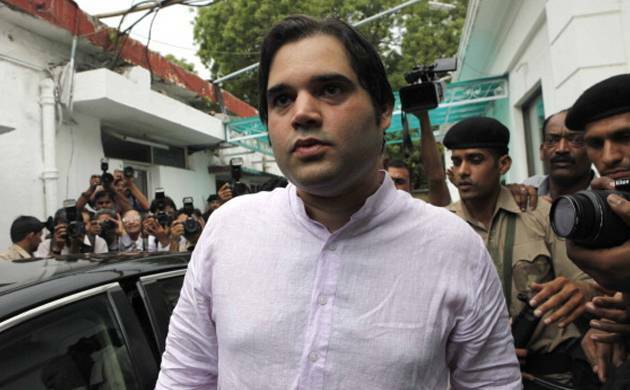 On Thursday, BJP MP Varun Gandhi became the centre of a controversy over allegations that he had leaked defence secrets to middleman Abhishek Verma and arms manufacturers after being “honey trapped”, a charge he stoutly denied. At a press conference, Swaraj Abhiyan leaders Prashant Bhushan and Yogendra Yadav released a letter written by Edmonds Allen, a New York-based lawyer, to the PMO last month that Varun was honey trapped and compromised by Verma. He alleged that Verma “blackmailed” Varun, a member of the Defence Consultative Committee, into sharing sensitive information on crucial arms matters. Varun rejected these charges, saying he has not met Verma since 2004 and threatened to file a defamation suit against Bhushan and Yadav over the charges.